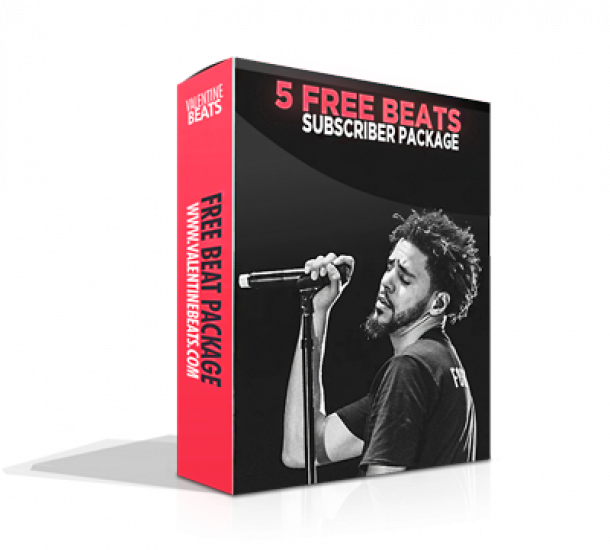 No matter if you use beats for non-profit or purchased a license – giving credit is a must when publishing your songs. Not only the artist if a song is important, the producer is as well! Here are some examples on how you can be on the safe side when giving credit. Do you have special situations or questions you need help with, or do you want to give credit differently but don’t know if you are doing it right and are on the safe side? Simply write your question in the comments below or send us a message using the contact section on our website!